It can be quite a chore keeping your car looking it’s best: washing, waxing, tire care, interior cleaning, etc. Why not let a professional do it for you? 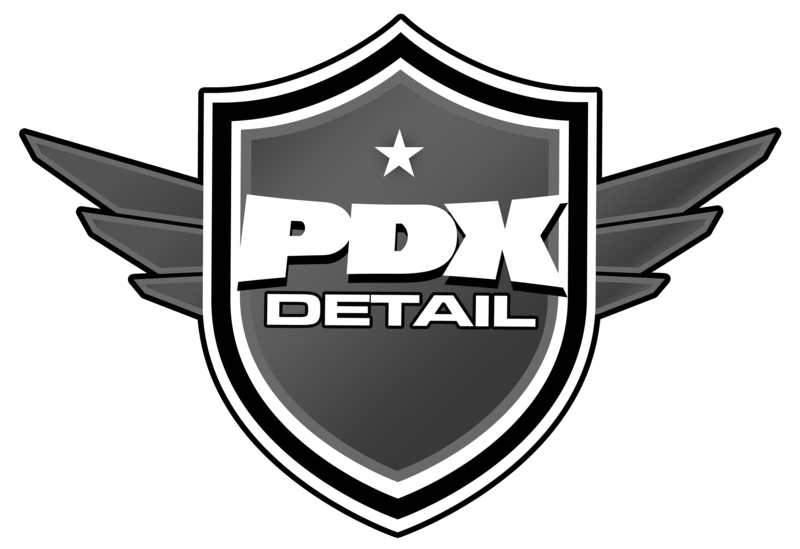 That’s what PDXDetail is all about. Contact us today to schedule an appointment. Note: In many cases we will need to see the vehicle in order to provide the best possible pricing for any vehicle. Please include your vehicle type when contacting us.